Gary M. Prusiensky founded the firm in 1995 and his son Justin Prusiensky joined in 2013. While it is essential to know and understand the past, our focus is on the future. 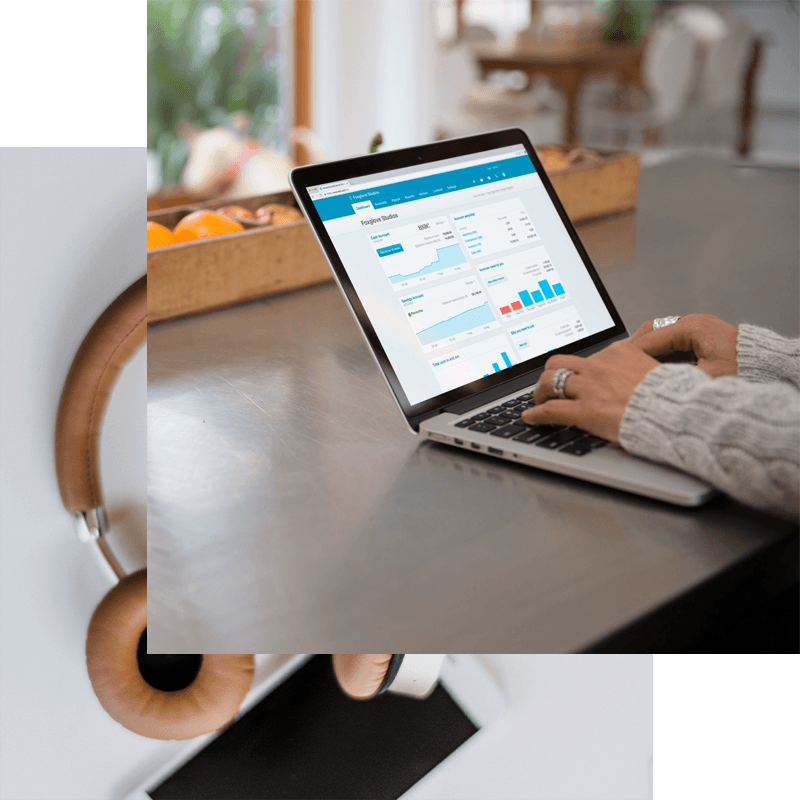 If your relationship with your accountant is not based on the future, we welcome the opportunity to demonstrate the difference between an accountant and an advisor. Gary M Prusiensky CPA, PC is already the trusted advisor to many companies in the Charlotte area and can be your advisor as well. 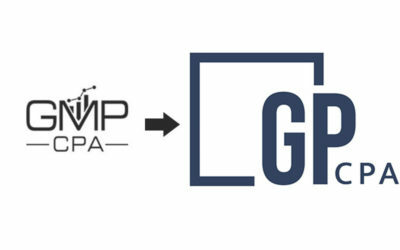 It’s time to upgrade from your accountant to an advisor, GMP CPA. 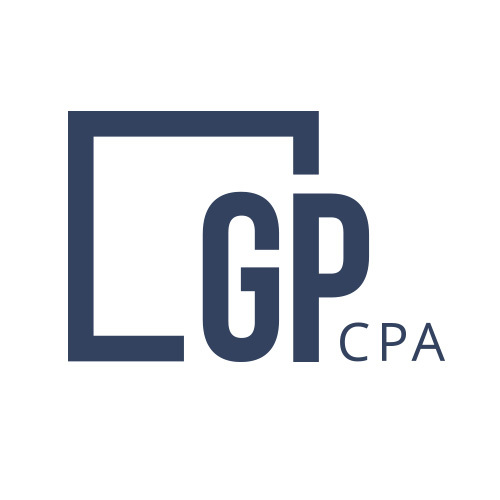 Gary founded the firm in 1995, Justin joined in 2013.
the “CPA” IN GP CPA stand for? “Certified Public Accountant” and more importantly describes who the CPA serves: the Public. At GP CPA, P.C. we understand that serving the public is the most important element of what we do. Our particular focus is on serving businesses and how to save them time and money. If your accountant only contacts you once a year or only with bad news in April, it’s time to change. We treat our relationships with clients as partnerships and add value with our regular contact with you and your business. Contact us to learn about how a partnership with a CPA will benefit your business. “Certified Public Accountant” and more importantly describes who the CPA serves: the Public. At Gary M Prusiensky, CPA P.C. we understand that serving the public is the most important element of what we do. Our particular focus is on serving businesses and how to save them time and money. If your accountant only contacts you once a year or only with bad news in April, it’s time to change. We treat our relationships with clients as partnerships and add value with our regular contact with you and your business. Contact us to learn about how a partnership with a CPA will benefit your business. So you think you know everything about taxes in your branch? Test your knowledge with our quiz about tax law in three different branch. Stories and Opinions From Our Experts. Charlotte, NC / Pineville, NC / Mint Hill, NC / Matthews, NC / Indian Trail, NC / Stallings, NC / Rock Hill , SC / Tega Cay, SC / Fort Mill, SC / Indian Land, SC. But we service all of North Carolina and South Carolina. © 2018 Gary M. Prusiensky CPA P.C.